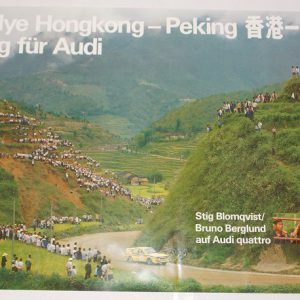 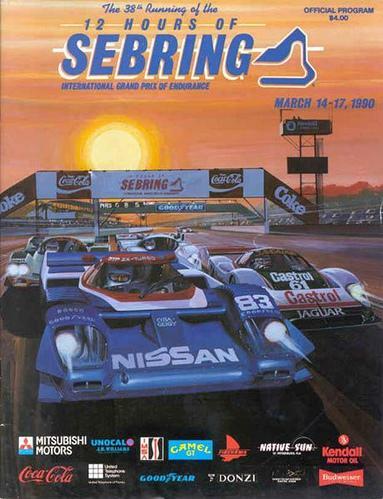 1990 Sebring 12 hr event poster. 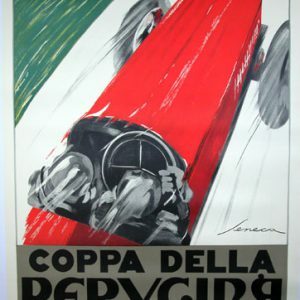 This measures 29×22″ and shows the Nissan GTP & Jaguar XJR Castrol. 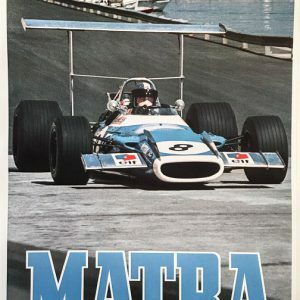 It is in ‘A’ condition.